India arrived in Adelaide after playing a four-day practice match against Cricket Australia in Sydney. Few days ahead of the first Test against Australia, the Indian cricket team arrived in Adelaide. The arrival comes after they drew a 4-day practice match against the Cricket Australia XI in Sydney. The four-match Test opener is slated to get underway from December 6 at the Adelaide Oval. 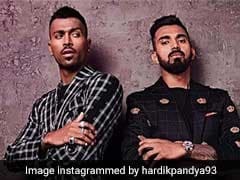 India had began their campaign in Australia last month, with a Twenty20 International (T20I) series draw while the Tests will be followed by a three-match One-Day International (ODI) series. The Board Of Control For Cricket In India (BCCI) posted the pictures of their team's arrival and said, "Touch down Adelaide." 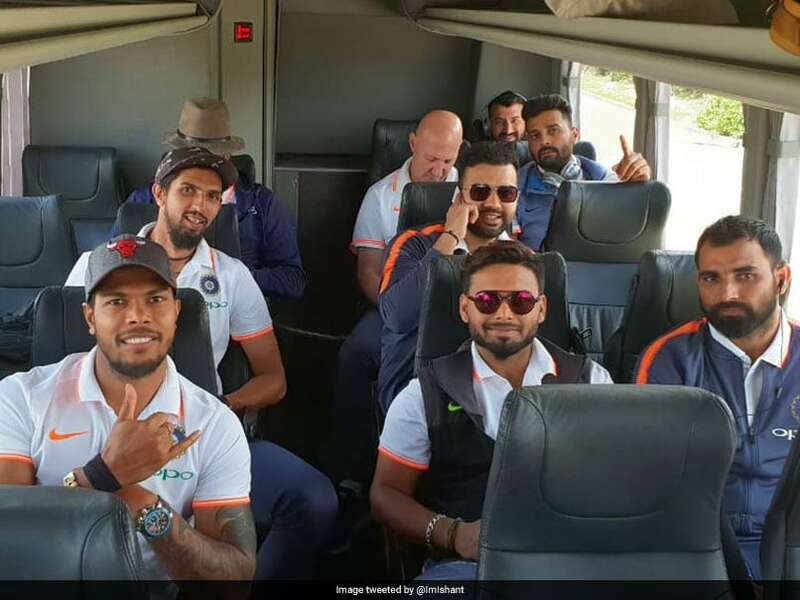 In the pictures team India members Rohit Sharma, KL Rahul, Ravichandran Ashwin, Kuldeep Yadav, Umesh Yadav, Ishant Sharma and Bhuvneshwar Kumar can be seen travelling together in the bus. While some of the other members from the touring team posed for some pictures with the fans. Senior India pacer Ishant Sharma also posted a picture along with his teammates and said, "the BackBenchers of the Bus. Guess... who can name them all?" 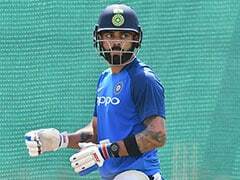 The Indian cricket team skipper Kohli, who has 24 Test centuries to his name, believes that he has no need to prove anything to anyone and he wants to give his cent percent on the field. 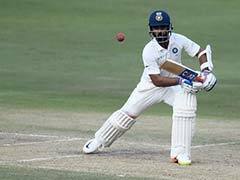 The Indian skipper, who averages over 54 in Tests also said that he doesn't feels anything different while playing in other countries. India had lost the previous Border-Gavaskar series under the captaincy of former Indian skipper MS Dhoni in 2014. The series saw the visitors lose their first two matches and then returning to play out draws in the final two encounters. However, with the forthcoming four-match Test series starting from December 6, it will be a golden opportunity for India to get better off the new-look Australian side, in absence of their banned players Steve Smith and David Warner.